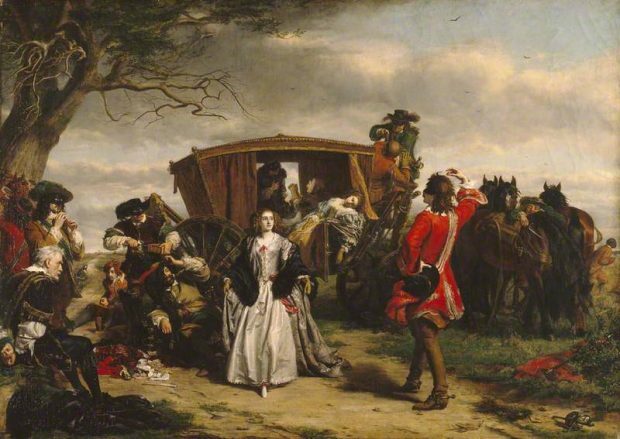 At the time, the new form of robbery appeared rather glamorous, as William Powell Frith’s painting of Claude Duval, the French highwayman, suggests. The masked bandit stands centre-stage dressed in flamboyant robes, with a haircut any ‘70s rock guitarist would have been proud of. Being robbed by Claude Duval must have been (almost) worth paying for. Today, the cutting-edge of crime is to be found inside the vehicle. A more pervasive piracy is at play, transforming masterpieces into fakes. As one manufacturer says: ‘Make sure your Mercedes stays a Mercedes’. Automobile manufacturers, spare-part makers, vehicle designers, engineers and sales and maintenance teams, are all affected by the same problem. Cheap, counterfeit vehicle parts appeal to consumers, but they risk lives, compromise performance, damage the environment and put the long-term future of the motor industry at risk. According to BMW, the most commonly counterfeited car parts are also some of the most important: filters, brake disks and linings, lights and headlights, bodywork panels, wheel rims and spark plugs are the most frequently faked. A recent report from the European Union Intellectual Property Office (EUIPO) adds batteries and tyres to the list. Imports of counterfeit goods to the UK accounted for as much as £9.3 billion in 2013. This represents 4% of imports, well above the 2.5% average share of fake goods in world imports. This revenue not only fails to reach its rightful owners (legitimate IP owning businesses), it isn’t taxed and doesn’t benefit wider society. Worse still, it enters international criminal networks operating illegal and exploitive businesses and threatens consumer safety. 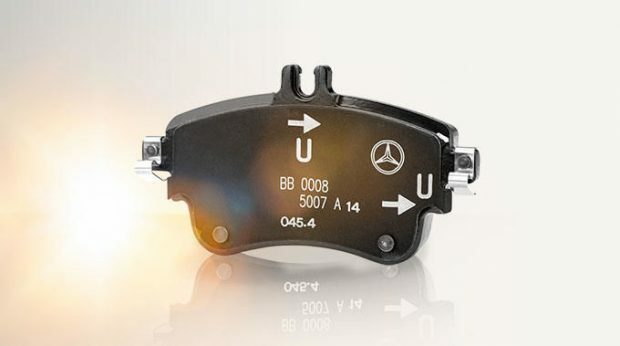 The slogan ‘Make sure your Mercedes stays a Mercedes’ neatly sums up how a car’s integrity can be compromised - knowingly or unknowingly - by its owner during its lifetime. Manufacturer and customer must partner-up to clamp down on motor crime. Dr. Daniel Dünnebacke of vehicle authenticity specialists oneIDentity+, explains that the computerisation of vehicles makes the need for authentic, traceable parts even greater. With the increasing networking of entire vehicles or individual components, the originality of the involved sender/receiver is of elementary importance. In addition to 'classic' mechanical defects, there is the risk of faulty sensor technology and IT. Trust in the supply chain, and thus in the dealer and workshop, is vital. 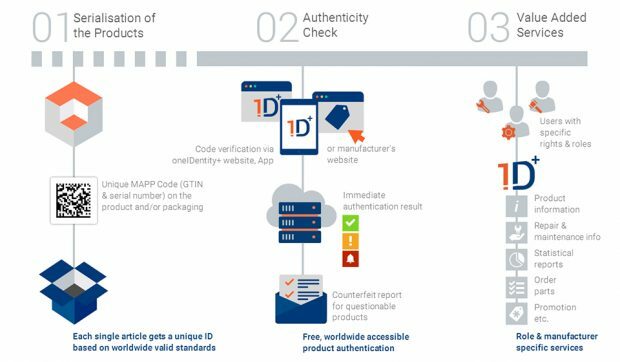 The members of the Manufacturers Against Product Piracy (MAPP) initiative, well-known, trusted suppliers such as Bosch, Continental or Schaeffler, offer easily verifiable MAPP codes on their products and/or packaging. A real aid against counterfeiting.